Integrerat VPS solskydd som Du kan ställa i 6 olika lägen. 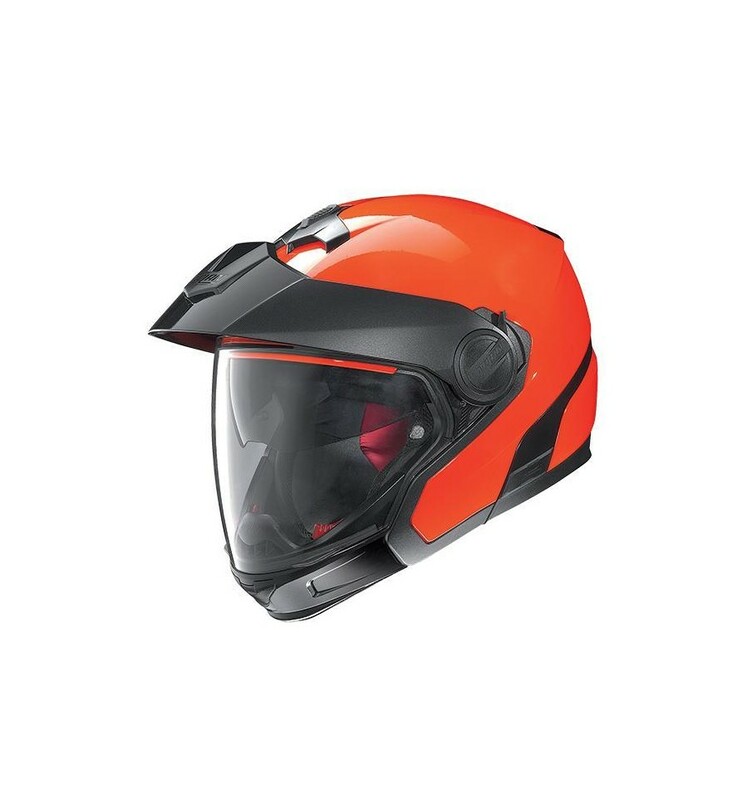 In addition to the outstanding standard features (AirBooster Technology, VPS sunscreen with 6-notch adjustment system, extra-wide visor...), the lining has also been designed to offer a greater level of comfort, even over long distances. 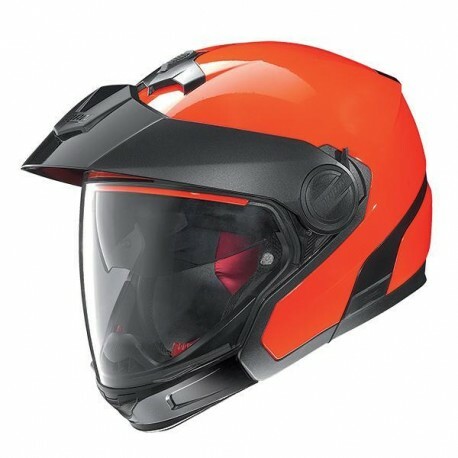 The chin strap has been integrated into the inner padding, ensuring an easier fit in full-face configuration. Because of its width, this ensures that the padding fits tightly around the neck. The Microlock retention system and set up for the N-Com communication system complete the product.